Oh when I first saw this, I totally thought it was some sort of funfetti frosting. And I died. 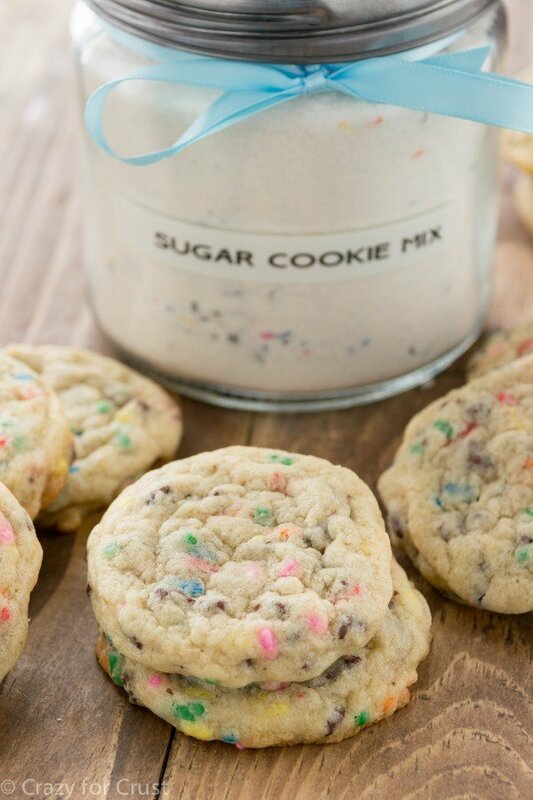 But homemade sugar cookie mix? Possibly even better. 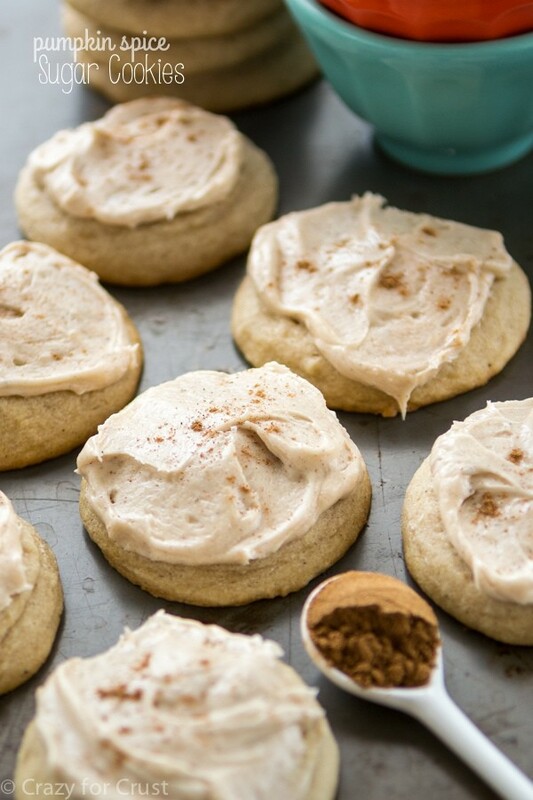 Even if I just want to eat a spoonful…it looks *that* good. This would make such a sweet hostess gift, love this!!! Winning is right!! 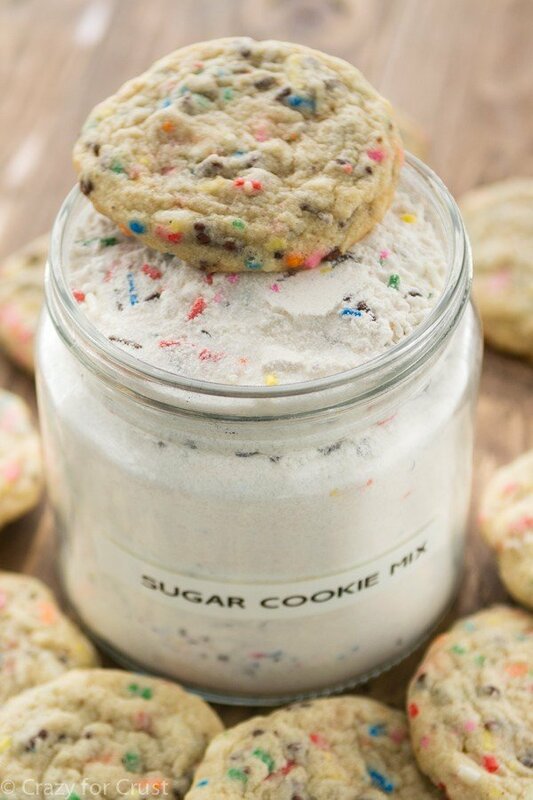 A cookie mix with funfetti already inside! Such a great idea and perfect for brightening these obscenely cold winter days! When did it get so cold? It certainly didn’t have *my* permission! Pinned! This is SUCH a great idea Dorothy! Oh boy! I would LOVE to receive a gift like this for Christmas. What a treat. This is seriously such a fun idea! I have done the cookies in jars as gifts with the gift tags before, but it never occurred to me to actually post it. 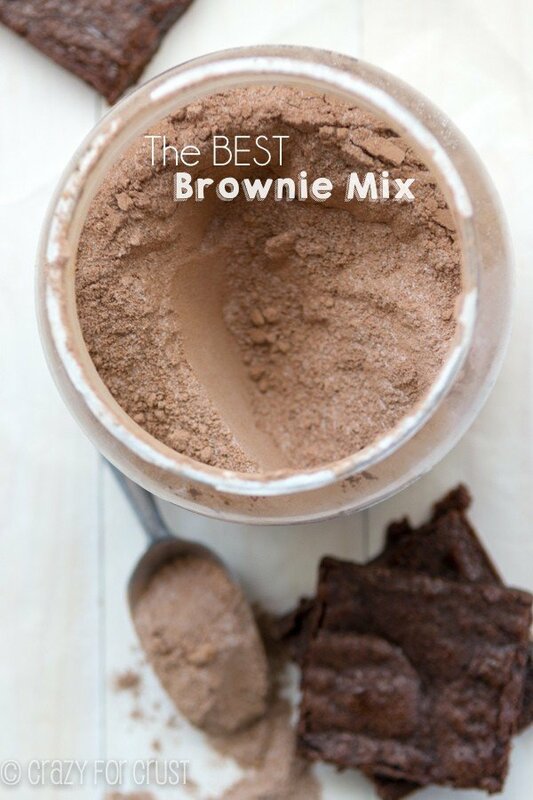 You are on a roll with fun mixes! I can’t wait to see what’s next! What a fun looking mix and they look delicious! Will the mix fit into a pint jar or does it need to be bigger? I think this will be December’s gift to the ladies I visit! 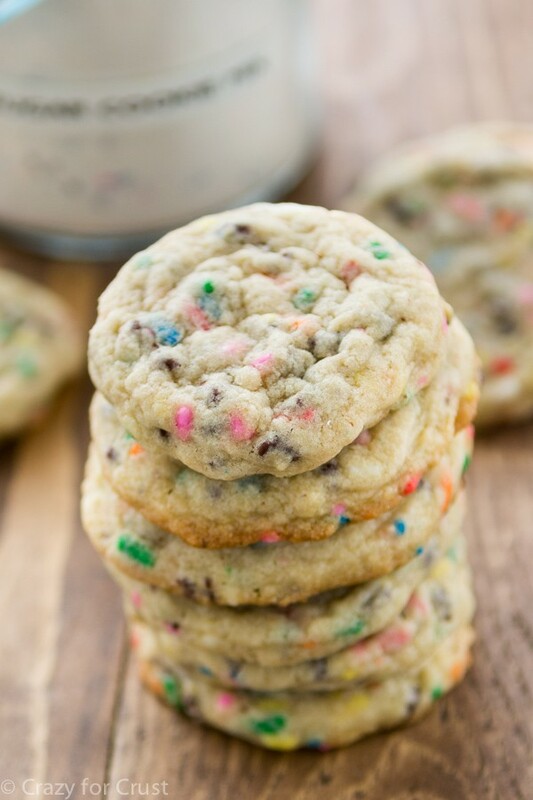 Love that you added sprinkles! 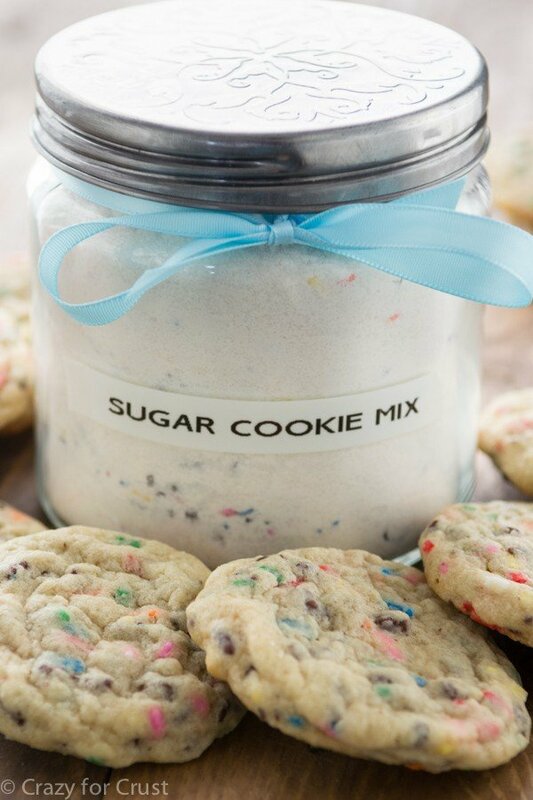 This cookie mix makes a perfect holiday gift! I love this idea, it will make such a great neighbor gift for the holidays! We made these last night. They are a very cute cookie as well as yummy! We creamed everything together and then added the dry ingredients. 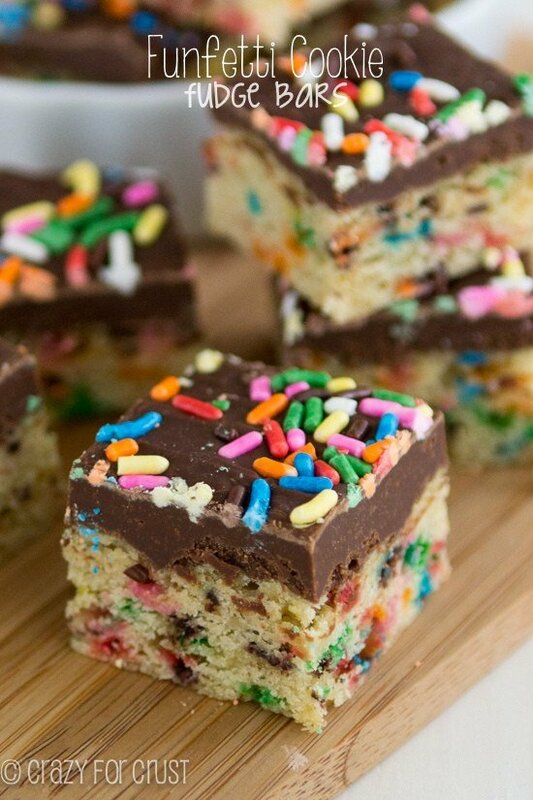 We used sprinkles and mini chocolate chips. Going to make again and use Xmas colored sprinkles. I’m so glad you enjoyed them Lanette!! 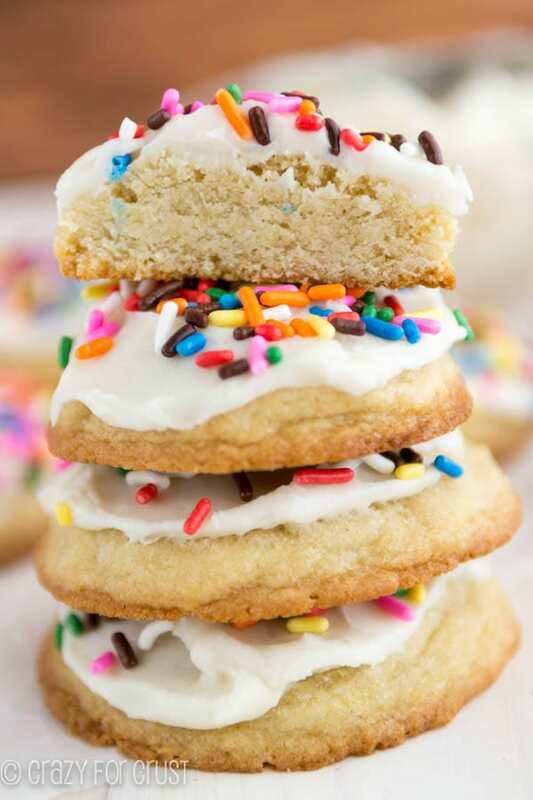 Christmas sprinkles would be perfect. Just made the mix and baked the cookies using butter. The flavor is awesome, but the cookies turned out flat. Any suggestions? By any chance, is your leavening old? 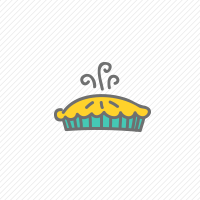 That can cause the cookies not to rise as they should. Also, I don’t usually need to chill this dough before baking, but if your batter seems to soft, you can chill it for a bit before baking to keep the cookies puffy. Where did you purchases the jars? I would love to make these as bridal shower favors.